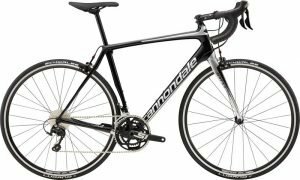 Bikestyle Tours has been running trips to Italy for over 15 years, back then it was following the charismatic Marco Pantani and Mario Cippolini at the Giro d’Italia. In 2020 our Italian Cycling Adventure features the best rides and locations we have visited over the past 15 years. You’ll experience the very best riding in Italy, great pizza, pasta, gelato, coffee and the best hot chocolate. It is a popular trip for the cuisine, scenery and all things that are very, very Italian. 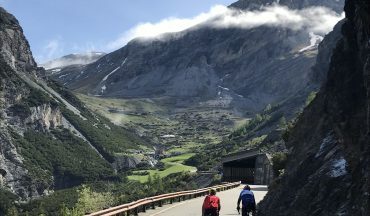 We have our normal riding itineraries but we’ll also offer our experienced cyclists more time on the bike to conquer more vertical metres on some of the most magical roads in Europe. Our trip starts in spectacular style with a ride round Lake Como before we transfer to Bormio for 4 amazing days of riding on some of the highest mountains passes in Italy. Once we have conquered the Stelvio, Gavia and Mortirolo we will make our way into the Dolomites for 3 more days of spectacular scenery and one of the best loops in the world, the Sella Ronda loop. 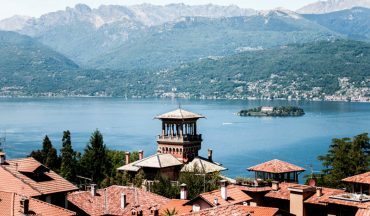 Ride to the shores of Lake Como and follow its shoreline to the spectacular village of Bellagio and climb to Italy’s famous climbs to Madonna del Ghisallo. 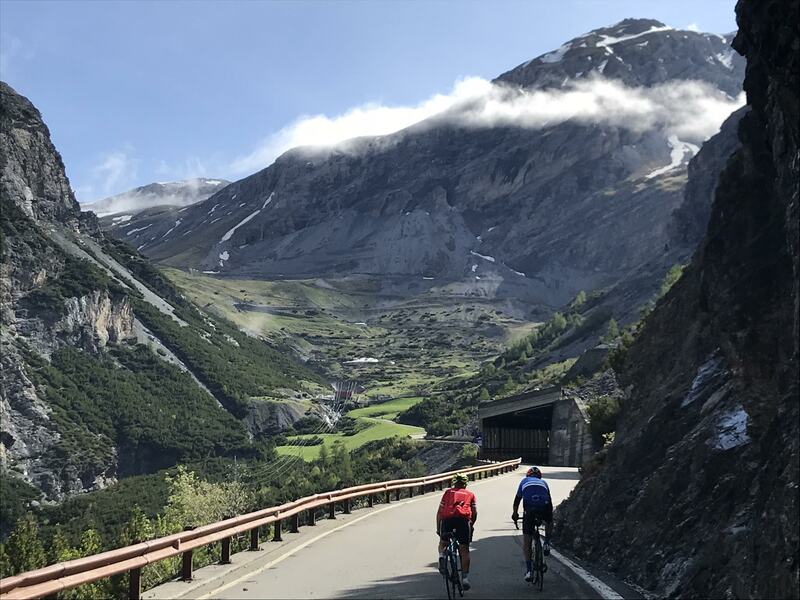 We will ride the Passo del Stelvio is 21.5km long to the top of the pass, which at 2,757m, is the highest paved road in the Eastern Alps with fabulous views across to Switzerland. 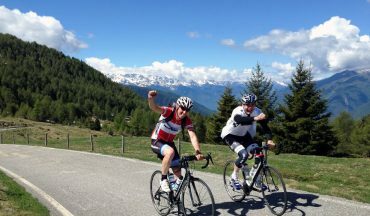 Up for the challenge of one of our favourite rides, Passo Gavia? Measuring 25km and averaging 5% to 2,621m you will enjoy amazing views across the mountains. 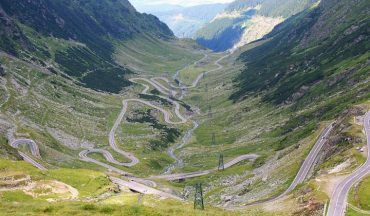 Our challenge today is The Passo della Foppa, or the Mortirolo as it is better known, is considered to be the toughest mountain one can climb in Italy. 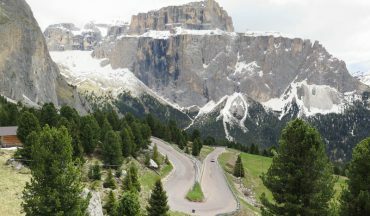 This will be a memorable part of the trip as it is definitely one of the world’s great rides, the Sella Ronda Loop. Today we ride Monte Grappa. 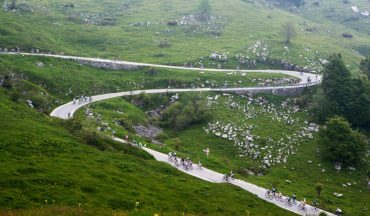 It is a wonderland for cyclists, offering nine paved routes to the summit, one of which is considered the third hardest climb in Italy. 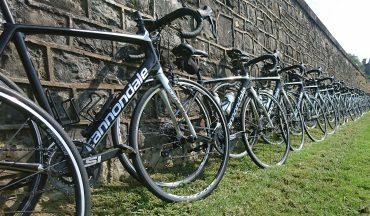 We bid farewell and we trust that you have had an enjoyable time visiting spectacular Italian regions, ticking some famous climbs off your bucket list.